Lance Mountain – High Fived. Lance Mountain is the best! 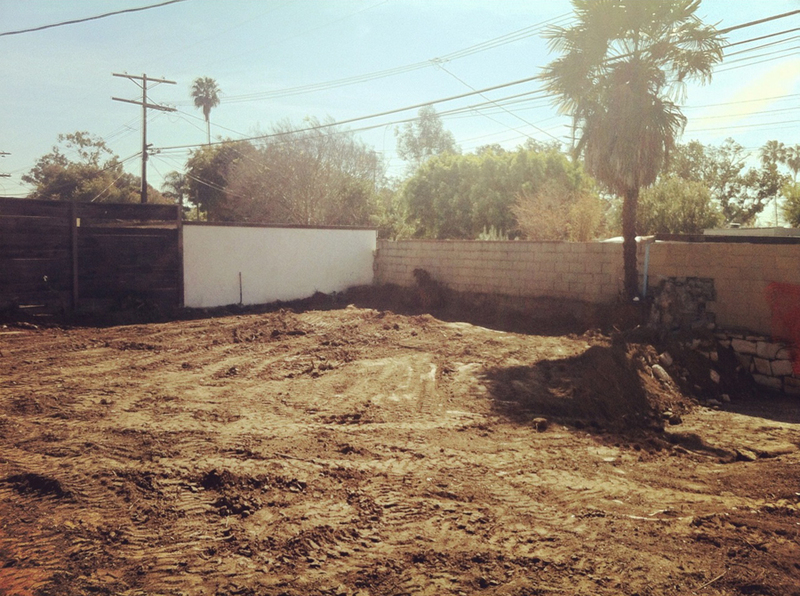 Shane Borland killing everything from street to backyards! We headed towards LA in search for a few gems. After being shut down a few times we ended up at The Dirty Dollar for what we though was going to be a mellow session. Turned out to be one of the heaviest sessions I’ve seen in a while. Cam also gets a slippa, mate! 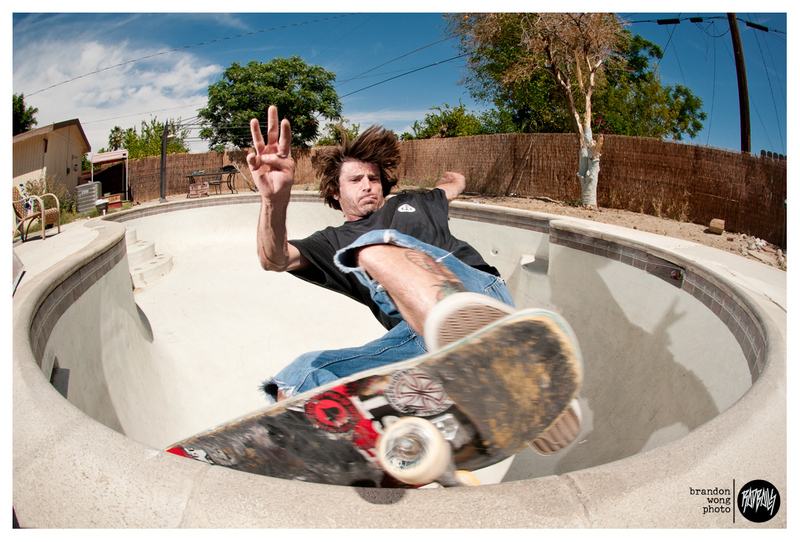 I got the call from Jim Muir to shoot some photos at the legendary “Gonzalez Pool”. 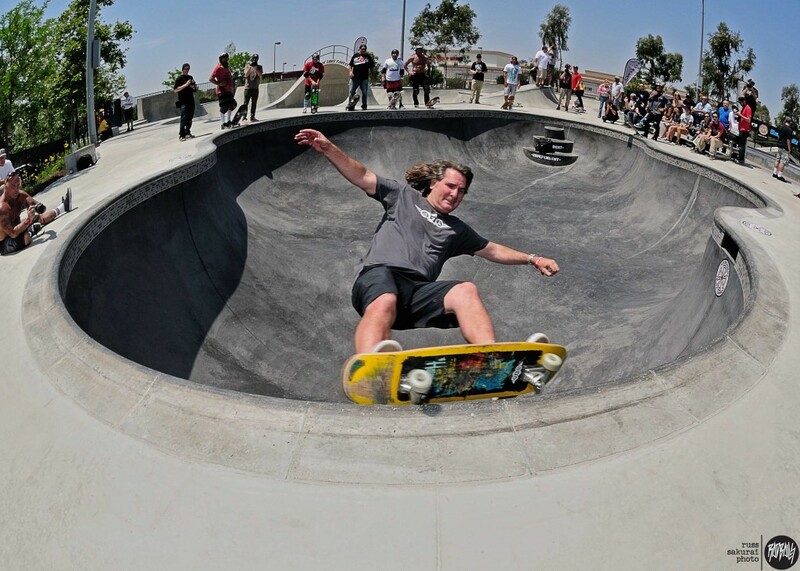 I was excited and bummed at the same time…this was the last and final session. 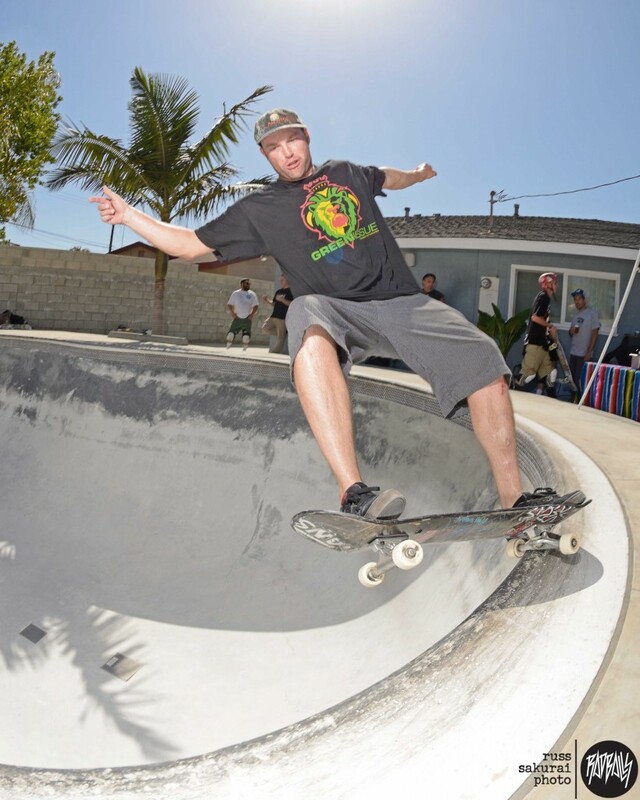 The Gonz Pool has been going on for over 30 years and the crew had no problem getting the session heated quickly. 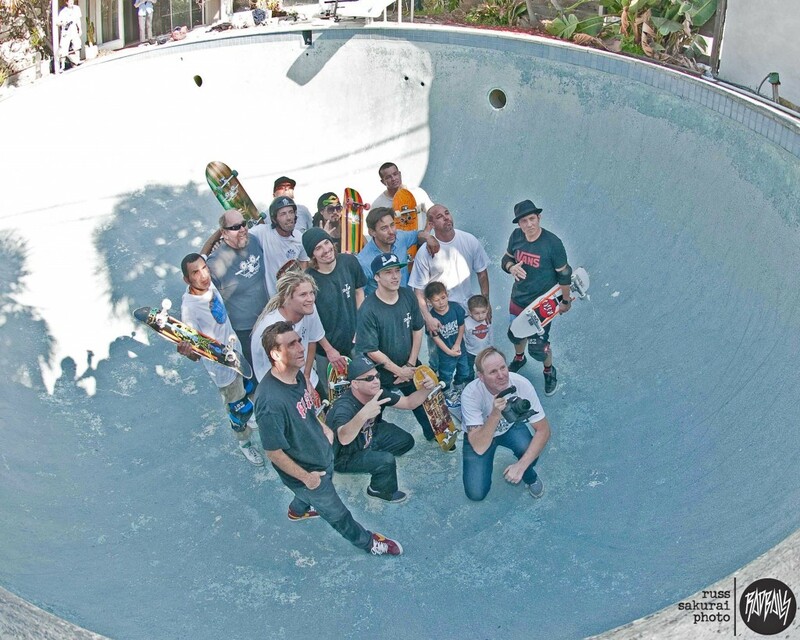 The line up included: Ray Flores, Jim Muir, Skip Engblom, Jesse Martinez, Scott Oster, Aaron Murray, Chris Cook, Christian Hosoi, Lance Mountain, Tosh Townend, Bennett Harada, Charlie Blair and Chris Mumma. 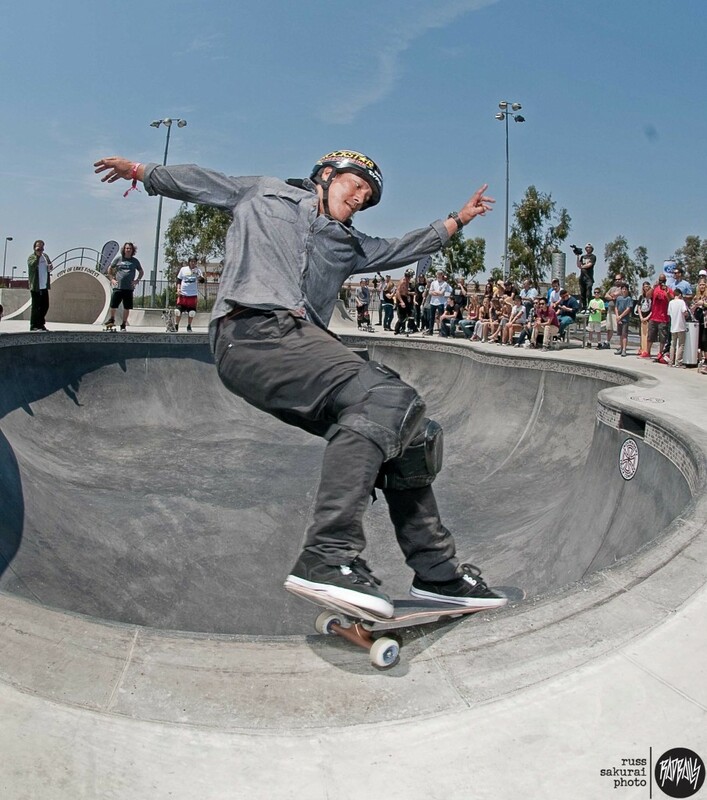 The session was a great time and hearing the crew talk about the legendary sessions that went down there was a lesson in skate history. 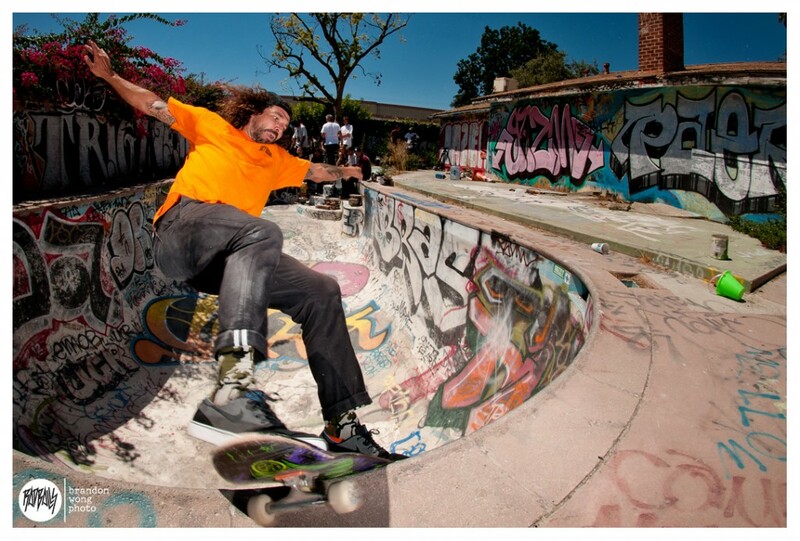 I am glad that I was able to get a few photos to share Gonz’s last session. R.I.P. Gonzalez pool, it will be forever in our memories. Kyle Kaitanjian smashing a desert gem. Who the F#ck is Chris Russell?